If Gov. Bill Haslam allows the bill to become law, the Hall tax rate drops from its current 6 percent to 5 percent effective with tax year 2016 — reflected on tax returns due by April 15, 2017 — and eliminates the tax entirely for tax year 2022. 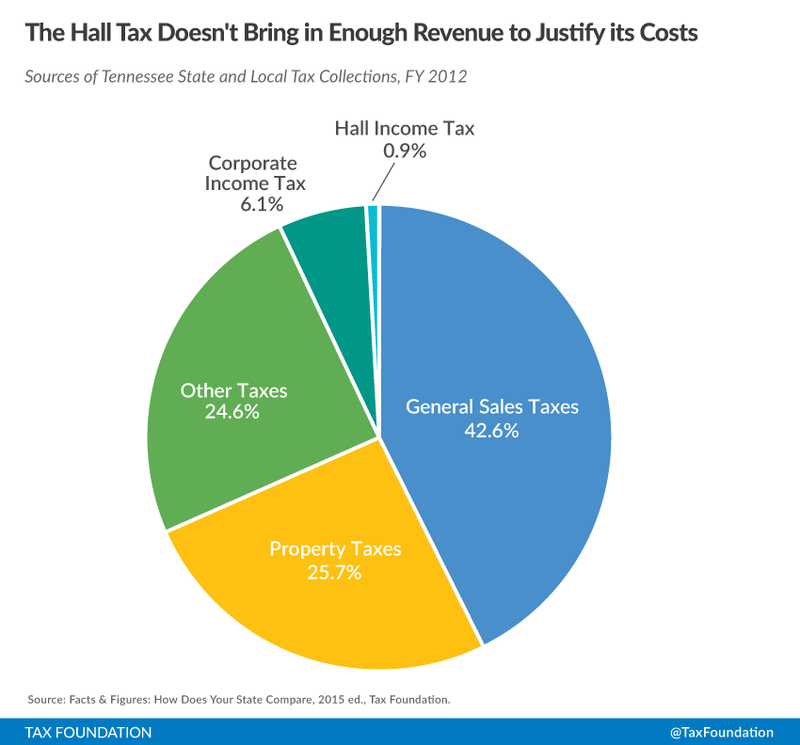 About 200,000 Tennessee households pay the Hall tax. 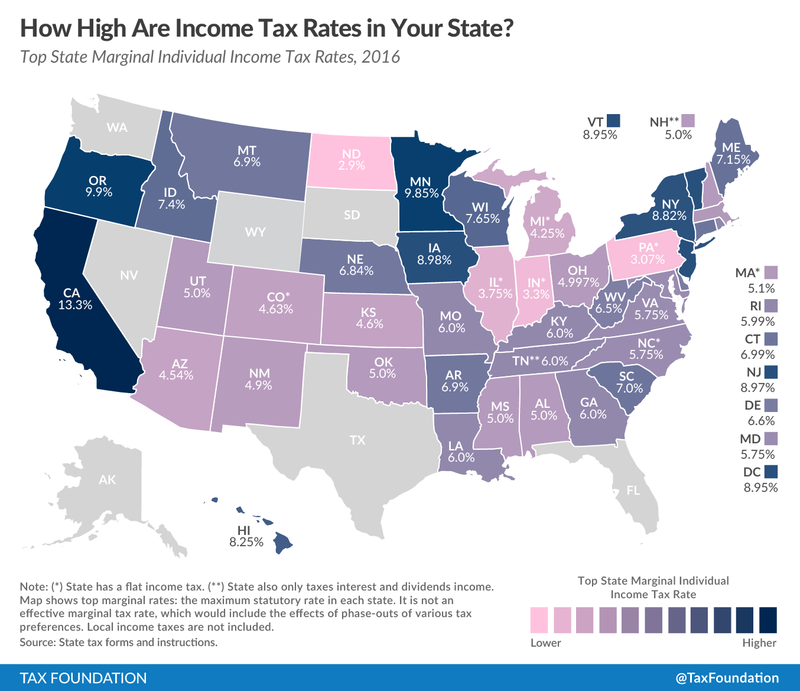 Once fully phased out in 2022, Tennessee will truly be a no-income tax state, joining the currently seven other states—Alaska, Florida, Nevada, South Dakota, Texas, Washington, and Wyoming—that do not tax individual income. 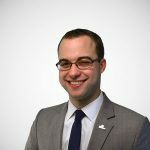 We have written in previous posts about Tennessee’s efforts to remove the tax over the last three years, which have had trouble getting across the finish line. Our chief criticism of the Hall tax is that it does not bring in enough revenue to be worth the economic and adminstrative costs of collecting it. In FY 2012, of example, Hall tax collections accounted for just 0.9 percent of state and local tax collections. In 2014, we projected that the state’s rank on our State Business Tax Climate Index would improve to 11th place in the country if the Hall tax were repealed, placing the state among the most competitive tax systems in the country. Today, kudos are due to the folks at the Beacon Center, and Senator Mark Green and Representative Charles Sargent, who ushered the package across the finish line.